How else can you learn and grow on the job? 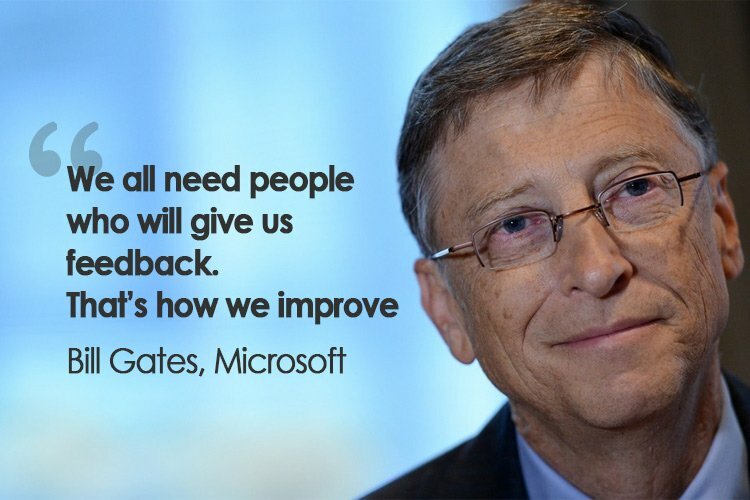 If you learn to provide feedback without being judgmental (being aware is the first step), you can truly help people to get to the next level. Nobody wants to get criticized but most people appreciate help on how to get better. This process works at home with your spouse and children as well. Be gracious and receptive if you are on the receiving end.